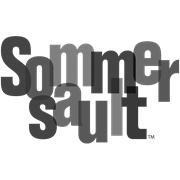 The Sommersault 26L cooler is great for picnics and casual get togethers. With its tall body it can fit 2 litre bottles upright and still have room for other drink and food. 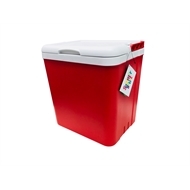 It has a removable lid and bale handle for easy carrying.